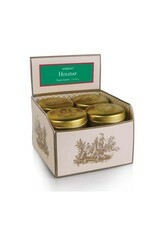 This Holiday scent is welcome year round in our house. 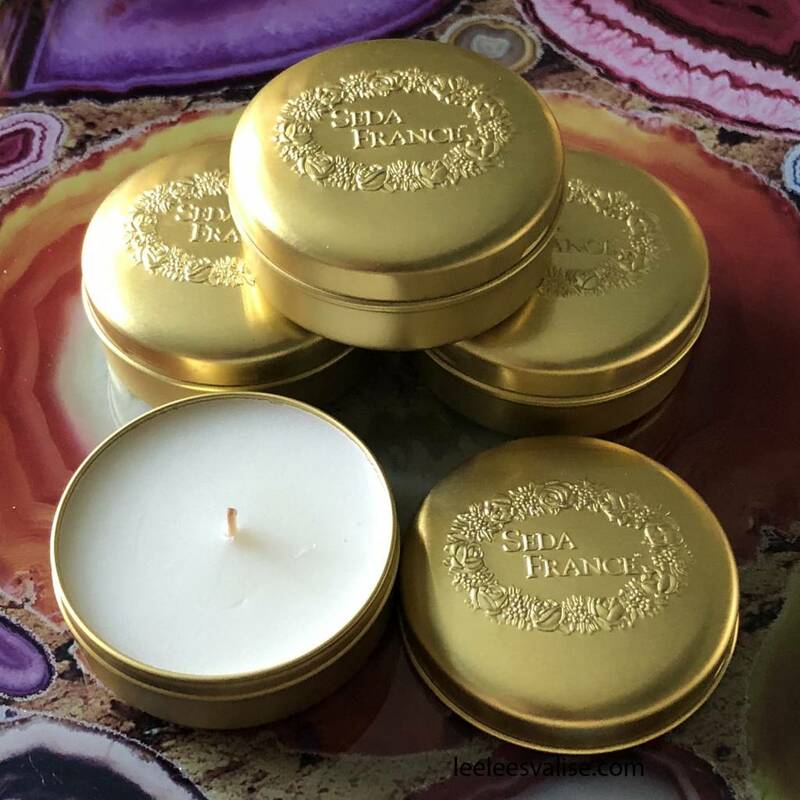 Fir balsam, fir needle, cedar wood, grapefruit, orange oil, eucalyptus and bergamot combine for a fragrance comparable only to freshly gathered pine cones. Bring the crisp outdoors in with this one. 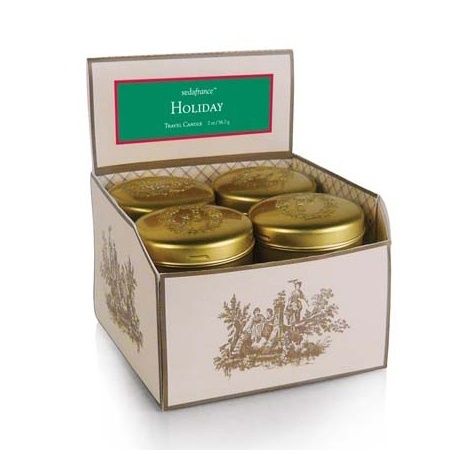 Like all Seda France candles, travel tins are hand-poured and made with premium ingredients. 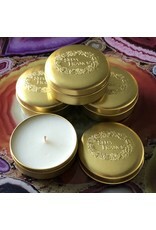 Travel tin candles have a burn time of 12-14 hours.